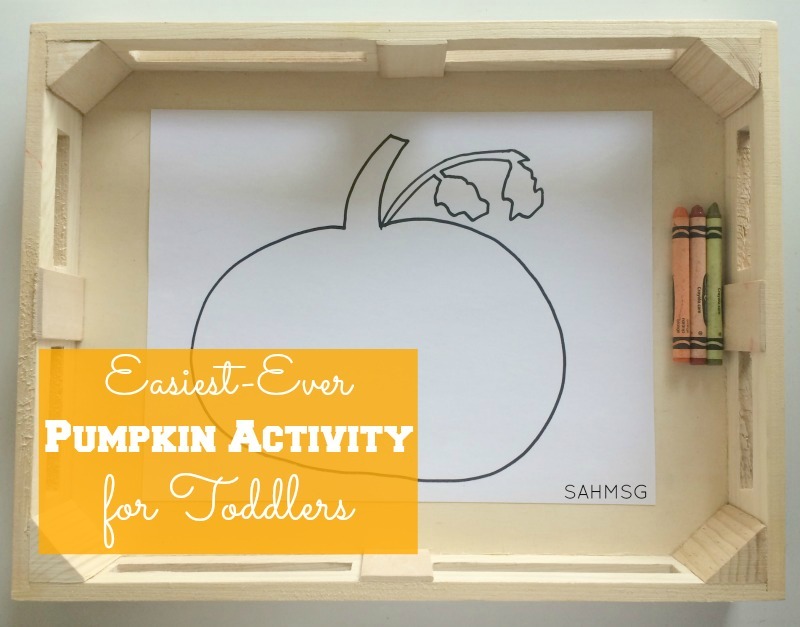 Easiest Pumpkin Activity for Toddlers-Ever! The title is true. 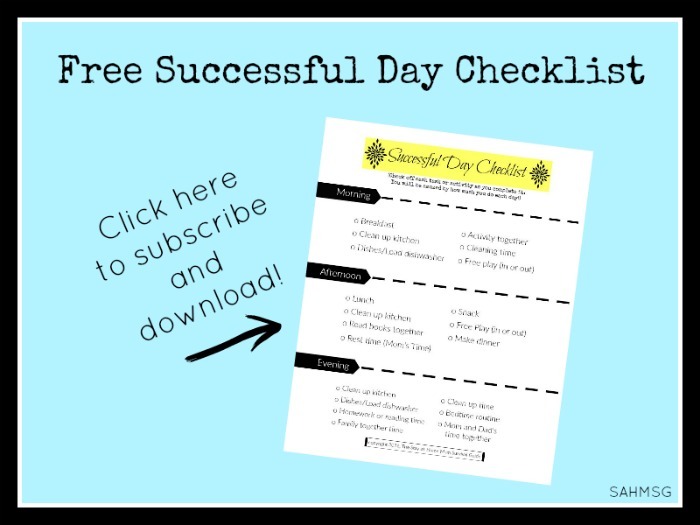 This activity for toddlers or activity for preschool is the absolute easiest activity ever for kids. So easy, I was not sure I should even share. I thought it might be too easy! But, in the spirit of this blog, no idea is too easy or too simple to share-if it works….and this easy pumpkin activity for toddlers or preschool works! If you need an activity to keep the kids occupied while you are scooping out pumpkins, getting them ready to carve, or are preparing for a holiday event, try this. My toddlers worked on this for 20 minutes! In toddler time that is huge! No matter your art skills, you can handle this-I promise. Step 1) Draw a pumpkin on a piece of white paper using the black marker. 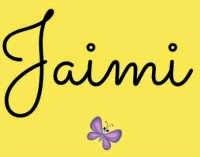 Add a stem, vine and leaves if desired. You can see in my photo that my drawing is not perfect, and your child won’t mind if your’s isn’t either. 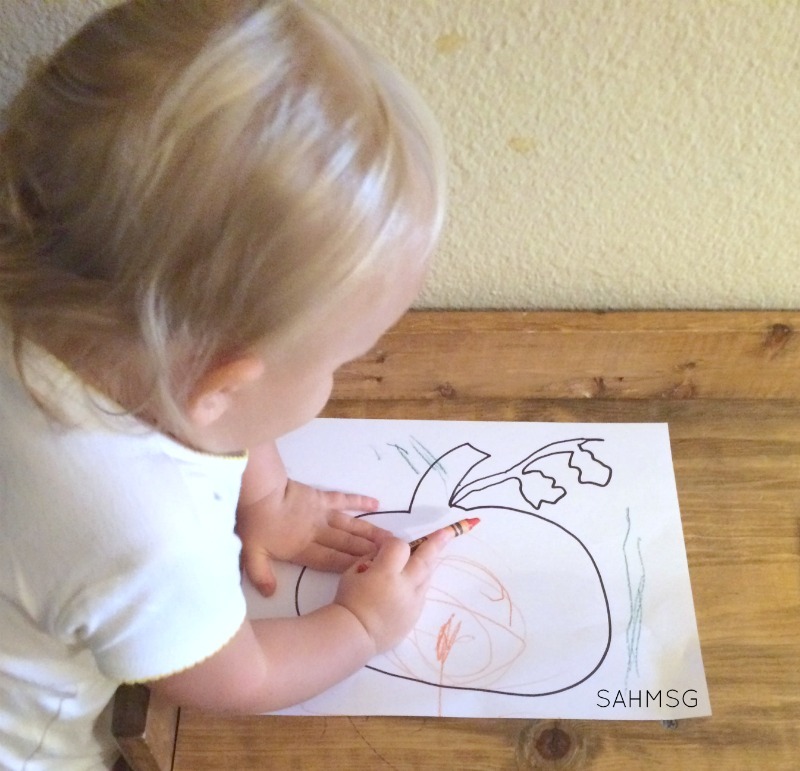 Step 2) Give your toddler or preschooler the coloring sheet and a few crayons. (No tray needed!) Step 3) Coloring time! Step 4) Get some stuff done, mom! 🙂 I was in the kitchen which is very near where my twin toddlers were coloring. I could watch and listen for the sound of crayons on the walls or furniture-these two make it a sport to color on the walls, so I have to be right there to supervise. 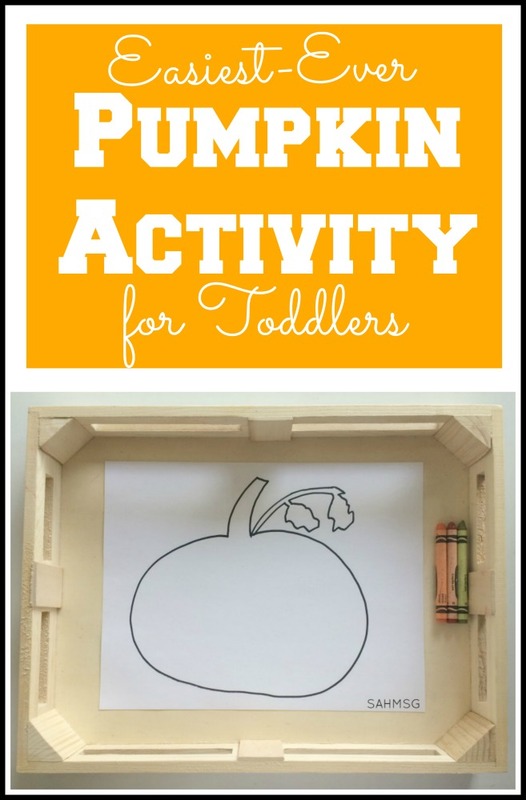 No kidding, this activity-the easiest pumpkin activity for toddlers-lasted 20 minutes. I emptied the dishwasher, re-loaded it with dirty dishes and started dinner! Sometimes the simple activities really work. What do you think? Is this the easiest pumpkin activity ever? 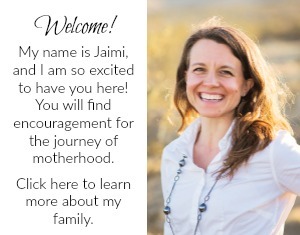 Make sure you Pin it so that other moms can take advantage of this too! What is that awesome tray you have the picture and crayons in? Hi! 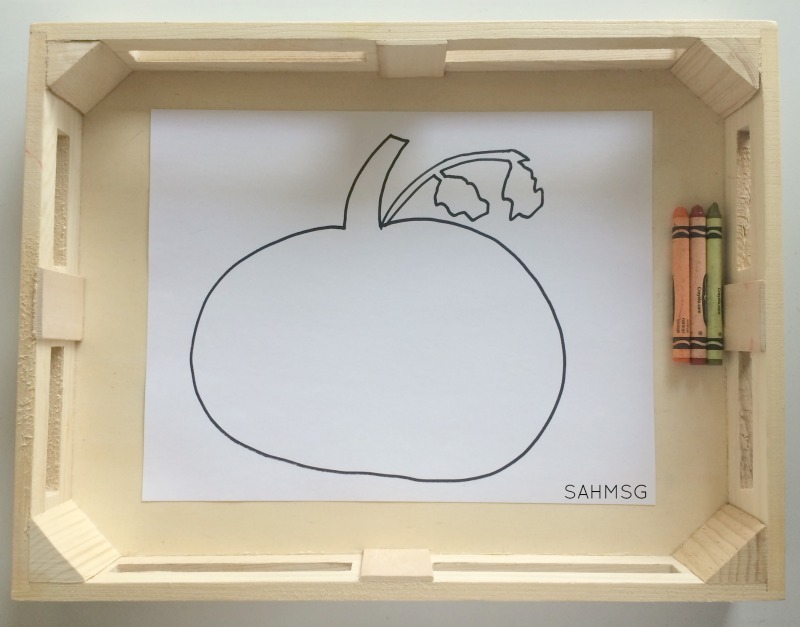 It is actually a tray from a Melissa & Doug music set. 🙂 The tray has been so handy…and the instruments are great too!